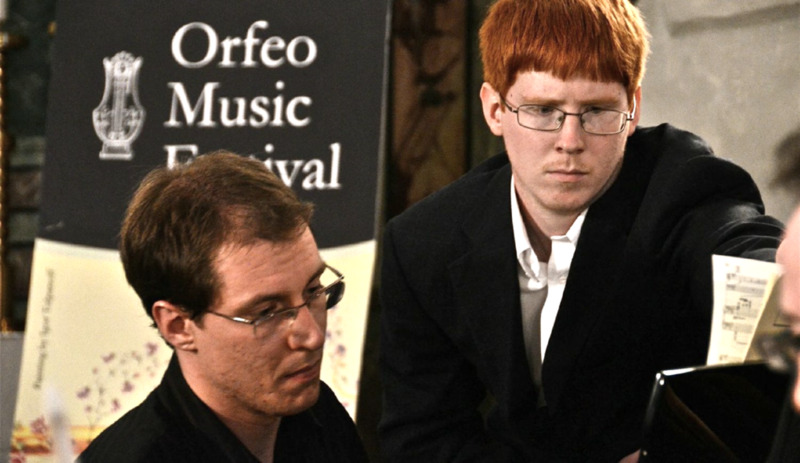 Orfeo Music Festival has a limited number of spaces available in the Instrumental Program and Orfeo Voice Institute. Apply today before spaces are filled up! 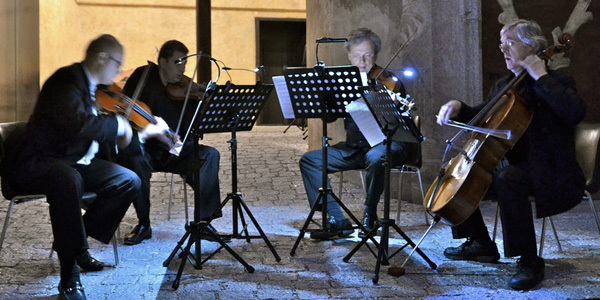 Orfeo Music Festival is an annual international classical music event widely known for its artistic excellence where mentoring is at the heart of learning experience. CONTACT - Have a question? Ask us today!